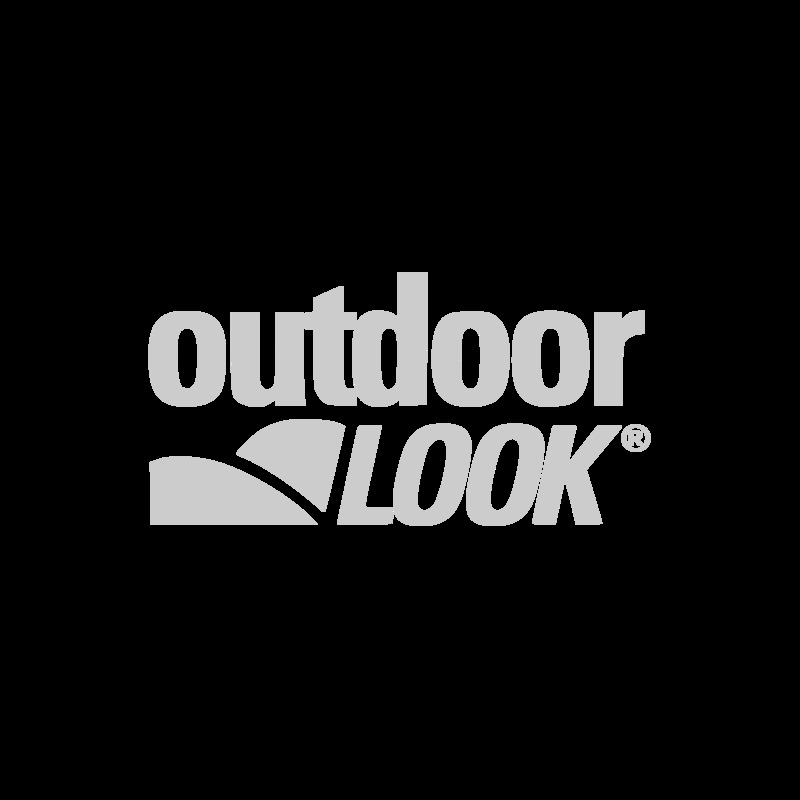 The North Face outdoor gear and clothing at great value for money prices from Outdoor Look. Buy today in confidence. Next Day Delivery. Collect Plus Delivery. Easy no hassle returns.